So almost 2 weeks into the Pilot and our Trial Participants have recorded great results for the first week! Every single person has lost weight – in total losing almost 2 stone between the 10 of them! Really great feedback so far on the ease of use and all of the extra member benefits so starting to look forward with a little more excitement to the official launch, hoping it will run smoothly without too many technical hitches! Thank you to everyone who has been sending enquiries! 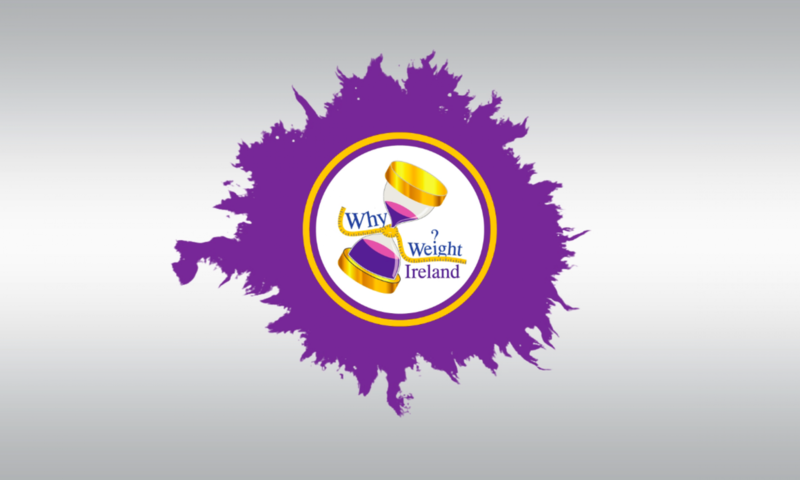 Don’t worry I will keep everyone who has emailed up to speed so as soon as Why Weight Ireland is completely ready – set – go to launch you can sign up and get going straight away! On a completely different note! I had been shopping a few weeks ago and found a simple pasta sauce in Aldi – its one in the Everyday basic range (or something similar can’t remember the exact name!). Anyway – finally got around to using it tonight and for 35 calories per person I have to say it was actually really tasty! I just added it to some Quorn mince and some pasta for a very simple and low calorie (just 370 cals) and whats even better FILLING meal! Served with a bit of lettuce and cucumber and it gave me 3 of the 5-a-day and it really tasted like it should have more calories! I would definitely do it again and probably even use slightly less pasta and quorn as really was so filling I had to take a little breath before my last few mouthfuls ha ha. Another sauce from Aldi are the Cuccina range ones. Again, not too expensive but really tasty and great to throw into a bit of pasta for a quick and healthy meal. We don’t always have time to make our own sauces from scratch so why not grab something a little handier when the calories are nice and low and they taste good! Dieting doesn’t have to hard and time consuming!